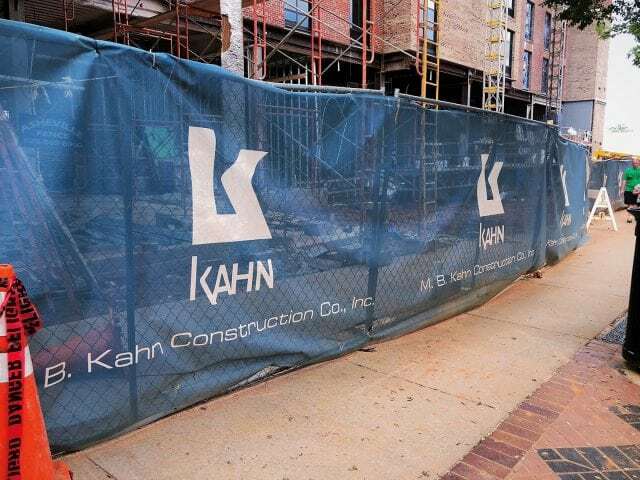 M. B. Kahn employees attended the SC AWWA’s ‘No Water No Beer’ event this past weekend in Greenville, SC. 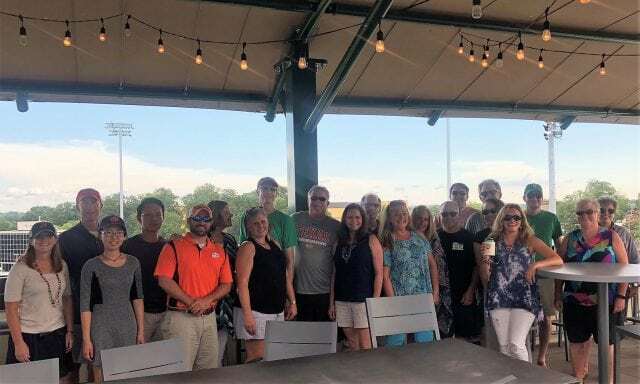 This annual networking event celebrates the importance of clean water and local businesses throughout the state of South Carolina. 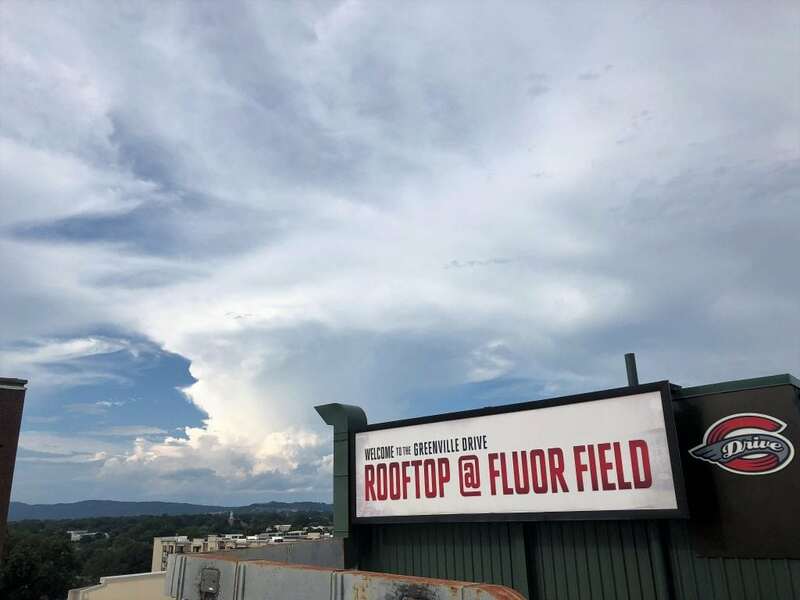 Attendees watched from ‘The Rooftop at Fluor Field’ while the AAA Greenville Drive took on the Rome Braves. 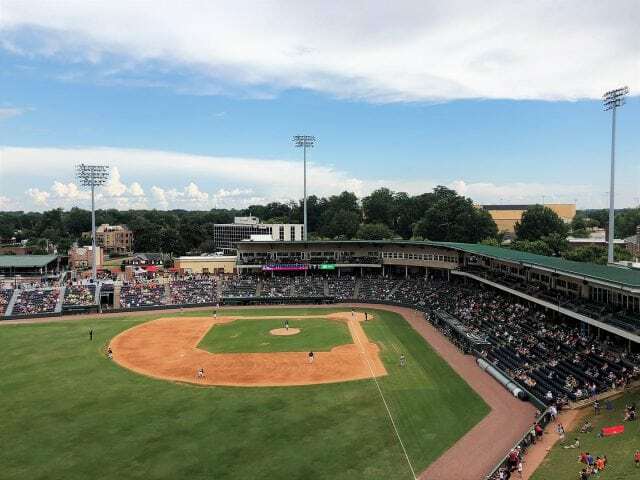 On a side note: M. B. Kahn is presently constructing Homewood Suites just across the street from Fluor Field in beautiful downtown Greenville!